Do you ever wish you were destined for something great? What if you are? 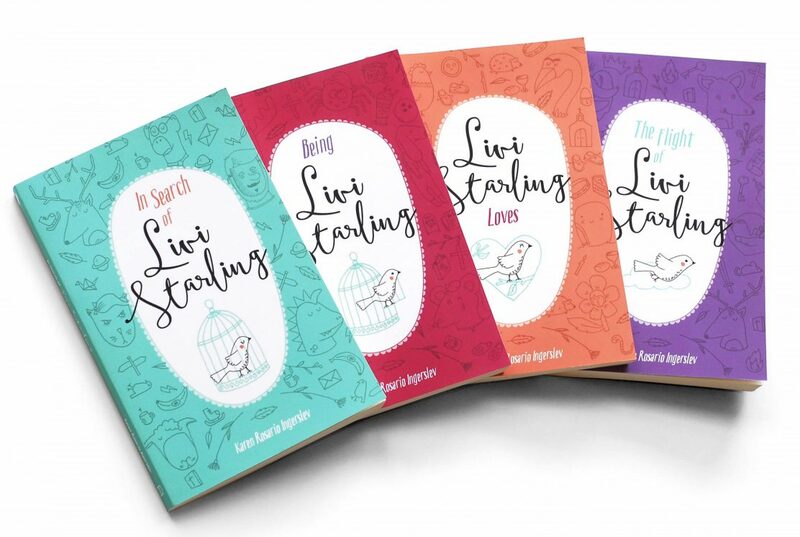 Fourteen year old Livi Starling is convinced she’s destined for something great. She just doesn’t know what it is yet. Join her through this very British coming-to-faith teen series as she grapples with life, love, faith and the truth of who she really is.